Search Georgetown Township Public Library's collection of physical materials (as well as the collections of 39 additional libraries in the Lakeland Library Cooperative). Search and download Georgetown Township Public Library's collection of eBooks, eAudiobooks, and eMagazines. MeL Databases is where to go to find full text of articles from magazines, journals, newspapers, digital books, tests, podcasts, maps and much more. The databases cover all topics and offer research information for all ages. They include articles and digital books not found on general Internet search engines because there is a subscription cost. MeL Gateways include specialized resources such as those in Health, Business, Jobs, Government, Legal, and Books & Literacy, as well as areas for Kids and Teens. MeL Michigana contains photographs, diaries, oral histories, local records and historical Michigan data. MeL Teachers helps integrate MeL database resources into classrooms and curriculum. A database for searching adult fiction series. 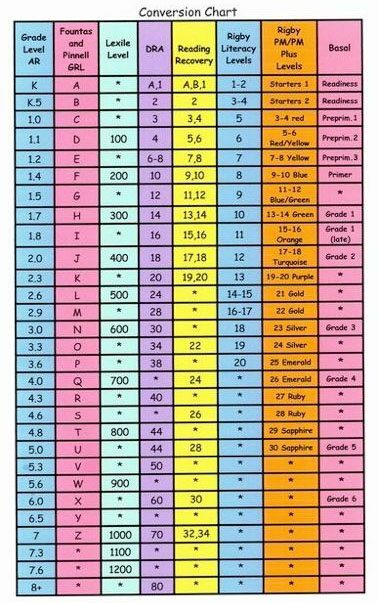 AR to Lexile Conversion Chart Reading conversion chart. A database for searching teen series and sequels. A database of series and sequels for easy reader, juvenile, and young adult books. Literature-Map The tourist map of literature. Discover new writers you might like. Goodreads Lets users track and rate books and network with other readers. AR BookFinder Searching for books with a corresponding Renaissance Accelerated Reader 360® quiz is easy with AR BookFinder. Students, teachers, parents, and librarians can search in English or Spanish using criteria such as ATOS book level or a Lexile™ measure, interest level, title, author, fiction/nonfiction, subject, award-winners, state lists, CCSS Exemplars, and more. Common Sense Media Common Sense Media helps families make smart media choices. We offer the largest, most trusted library of independent age-based and educational ratings and reviews for movies, games, apps, TV shows, websites, books, and music. Our Parent Concerns and Parent Blog help families understand and navigate the problems and possibilities of raising children in the digital age. This index is compiled by the staff of the Grand Rapids Public Library's Local History Department. Western Michigan Genealogical Society includes Grand Rapids newspapers obituary index. Includes a collection of databases from the Michigan Comprehensive Genealogy Database associated with Ottawa County. Find a Grave's site for Georgetown Township Cemetery. Jenison Historical Association is an organization dedicated to learning about the history of Jenison, Michigan and the surrounding Georgetown Township area, obtaining artifacts relating to its history, and maintaining the Jenison Historical Museum as a place to share and display the community's heritage. A collection of 11,000 plus (8,000 selected titles and 3,000 public domain titles) full text eBooks offered by the Library of Michigan for the Access Michigan project. Information from the executive, legislative, and judicial branches of Michigan's state government.